Live Waterfront. 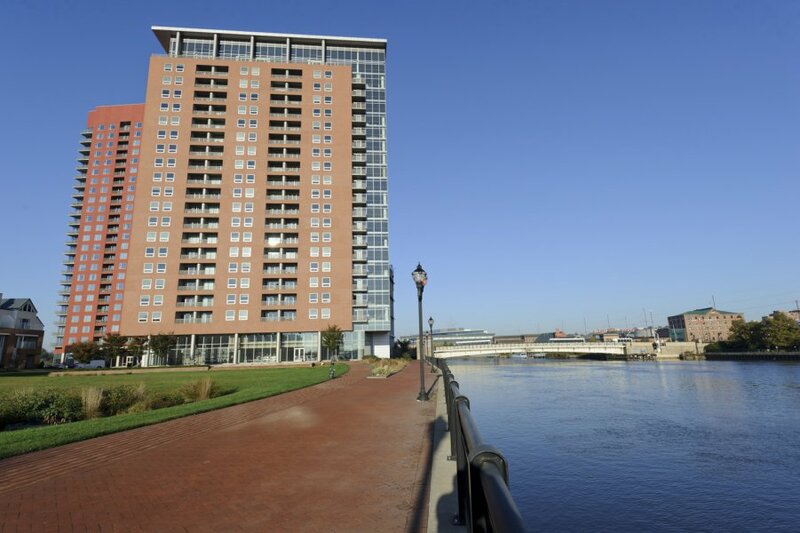 The Residences at Christina Landing are located on the Wilmington DE Waterfront and provide exceptional apartment living. Here you are in the heart of culture, energy and excitement of the city. Leave the car keys behind and catch the water taxi to the theatre, fine dining, music, museums and shopping. Grab the trolley to your office or world-class opera, theatre, music, dining, universities, shopping and more right at your doorstep. Rising above the Christina River, this 22-story luxury high rise offers spectacular city and river views. Enjoy the outdoors with a park and patio right outside the building. Conveniently located within walking distance to the Wilmington train station, close to downtown and easy access to Interstate I-95, Interstate I-495 and Route 13. It’s all here for you at The Residences at Christina Landing. Sensibly Luxurious Delaware apartments.